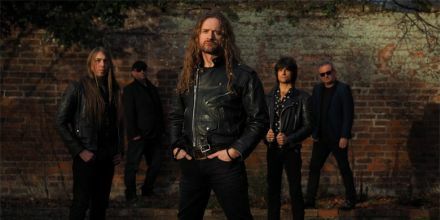 Wayward Sons began life early in 2016 after Italian Record label Frontiers approached Toby Jepson with the idea of making a solo album. This was not something that initially rang true with Toby having spent most of his career as a British Rock musician in bands. 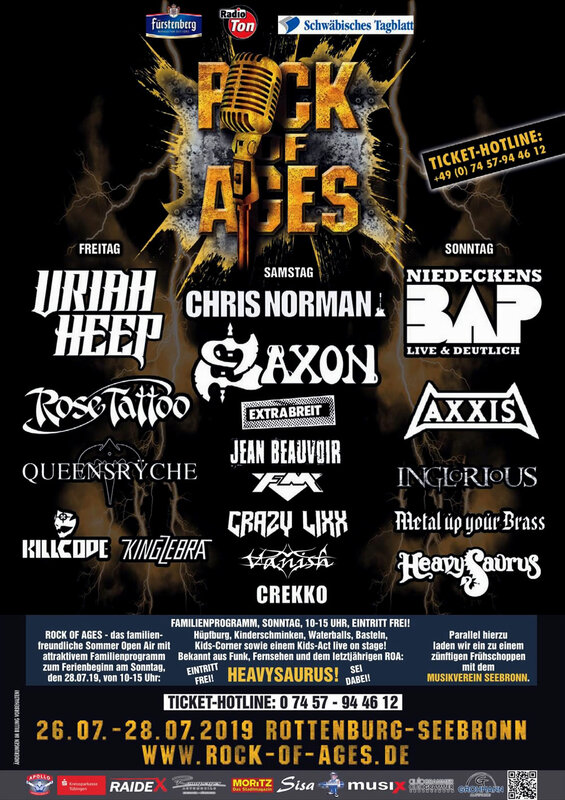 From the early days of Little Angels, through Toby and The Whole Truth, The Toby Jepson band in the early noughties, into GUN, Fastway and Dio’s Disciples, it had always been about bands, groups of people joining together to say something, to create together, to perform together. Slowly the idea took root in Toby’s mind enough to start tentative conversations with other musicians. Why was it such a difficult a decision? Toby will tell you that he had no intention of making new music without the right ‘feel good’ situation, without the desire from all to fully commit to something that felt relevant, passionate and rooted in a song centric approach. This HAD to be a re-birth, a solid step forward and not a re-treading of old steps. Besides, he knew the fans would see through it. This was back to the drawing board. No compromise. And here we are today: With the perfect wingmen by his side, Toby Jepson is back withWayward Sons. The debut album is released, featuring straight forward, to the point rock n roll with an alternative edge. 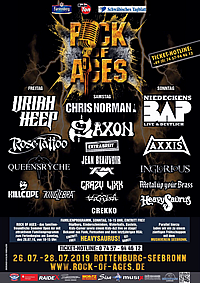 Check it out at Rock Of Ages 2019!